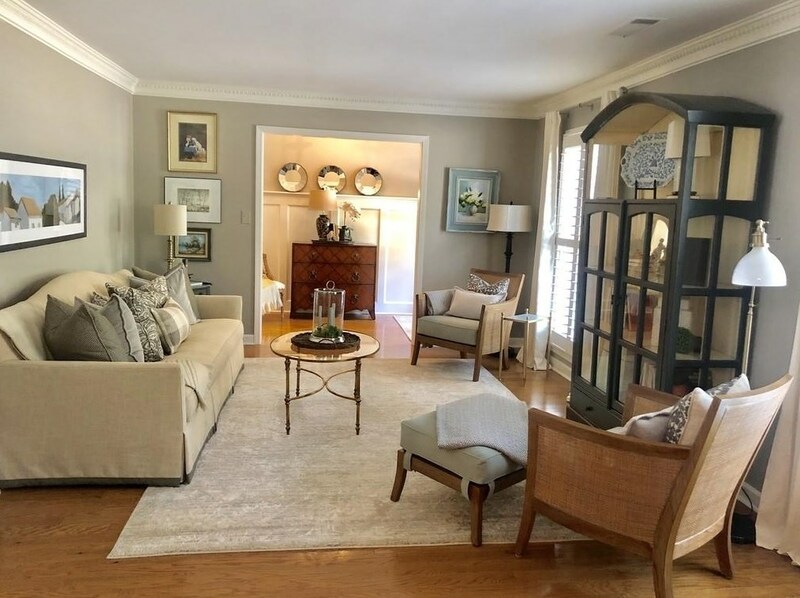 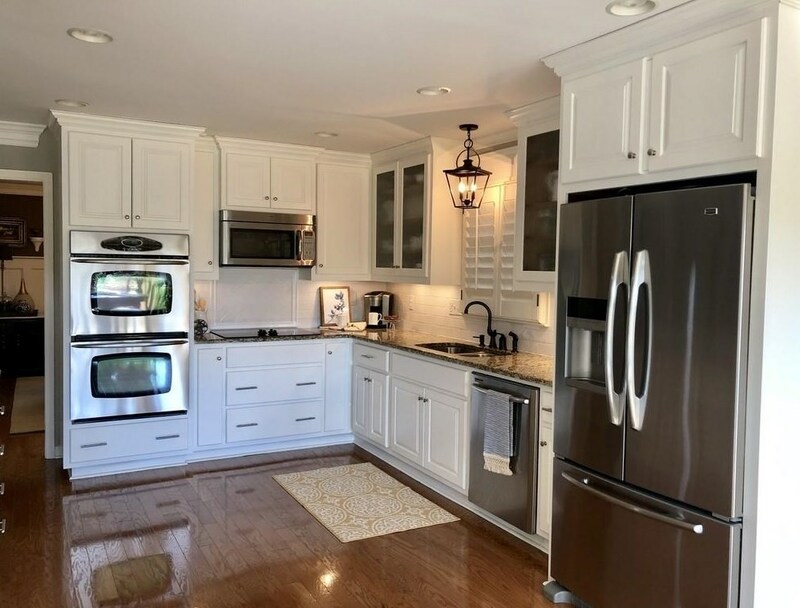 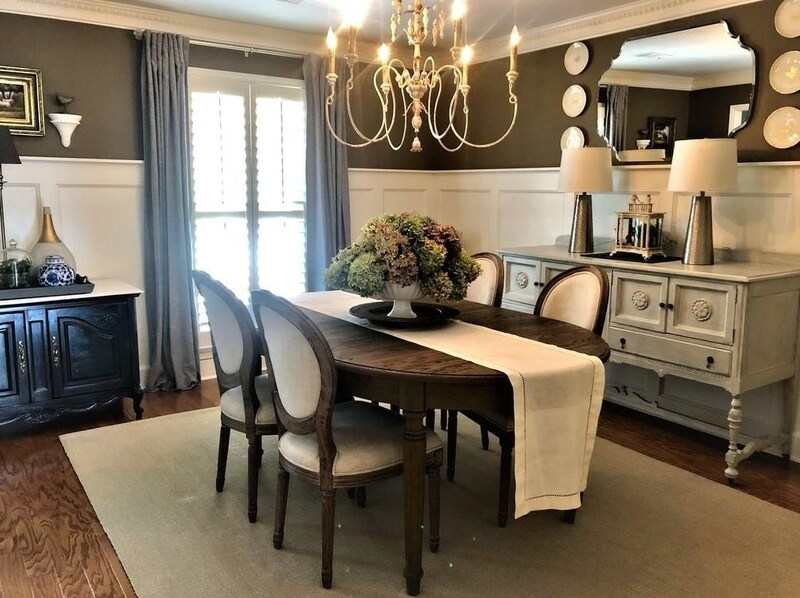 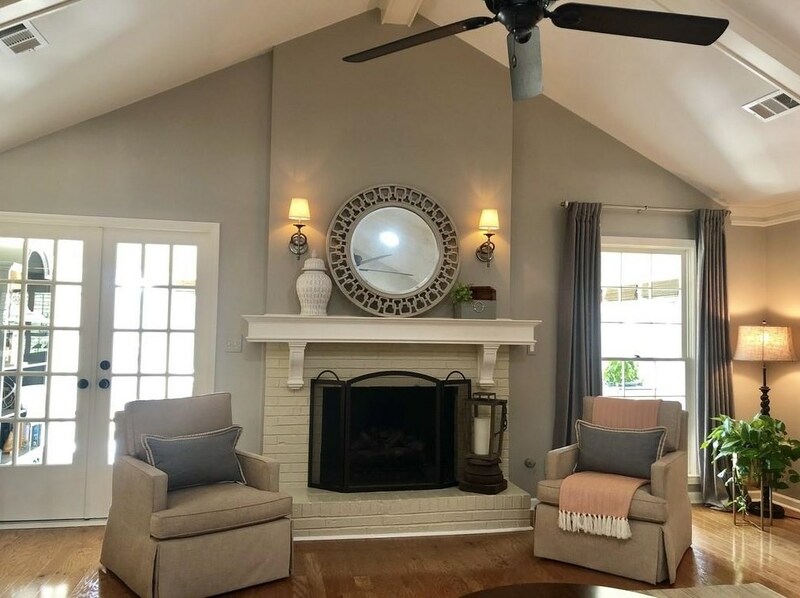 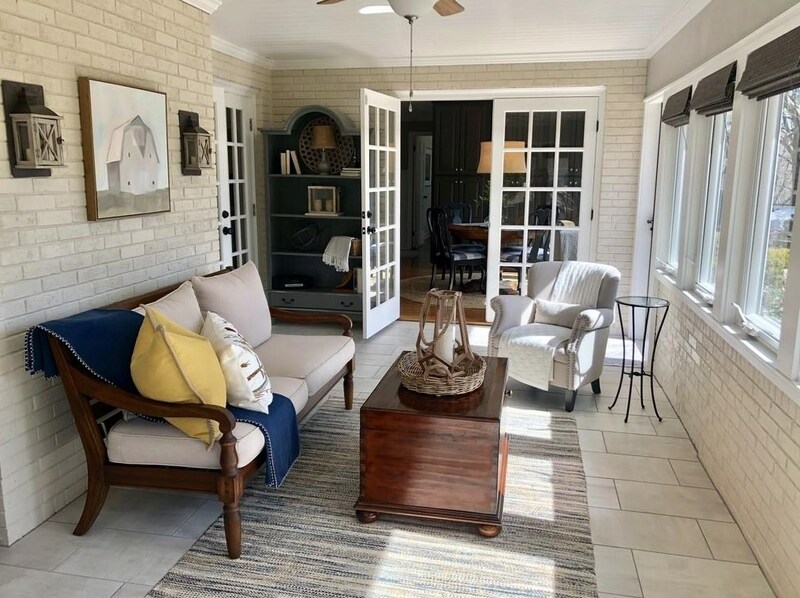 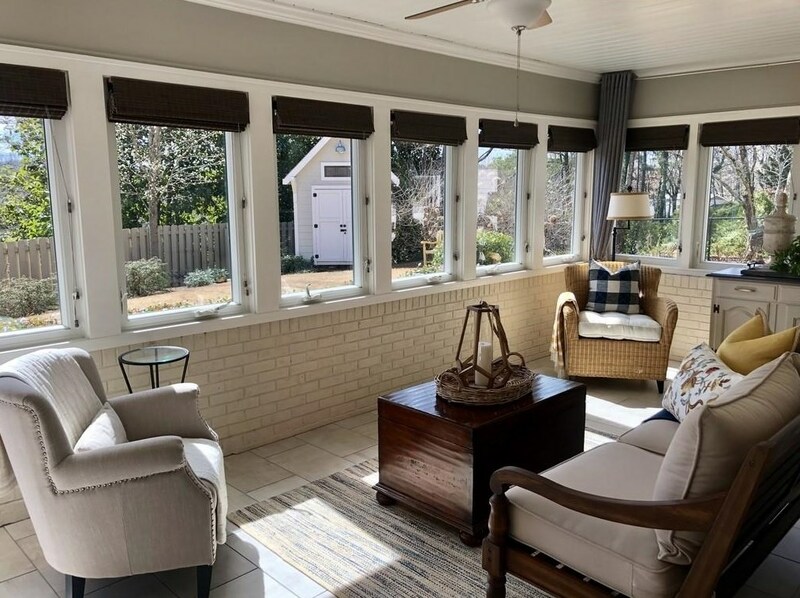 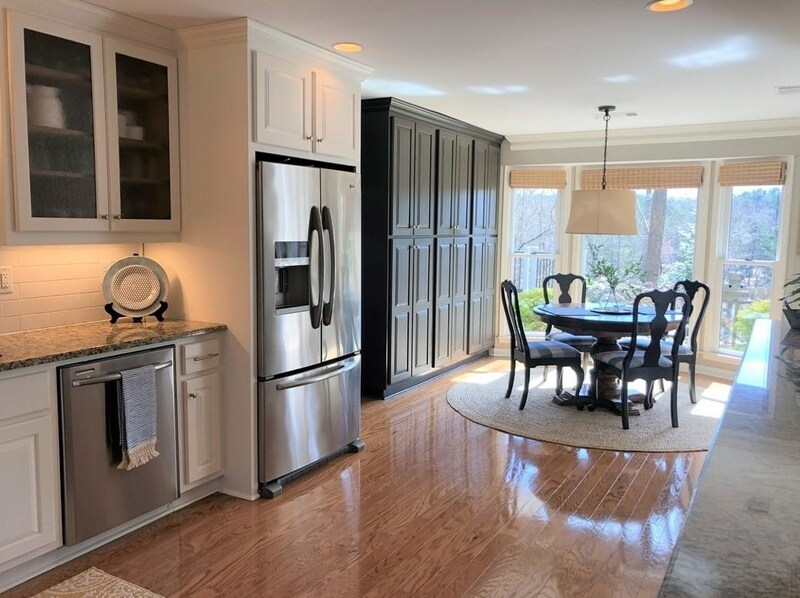 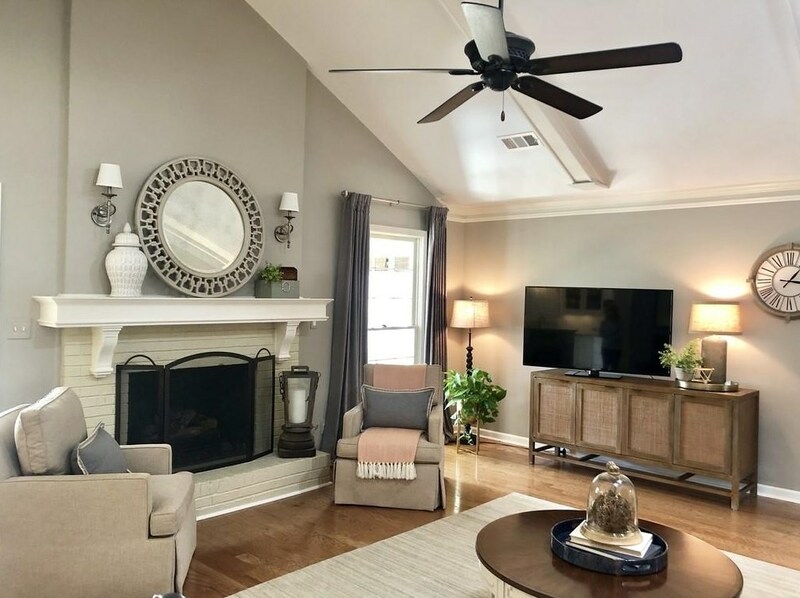 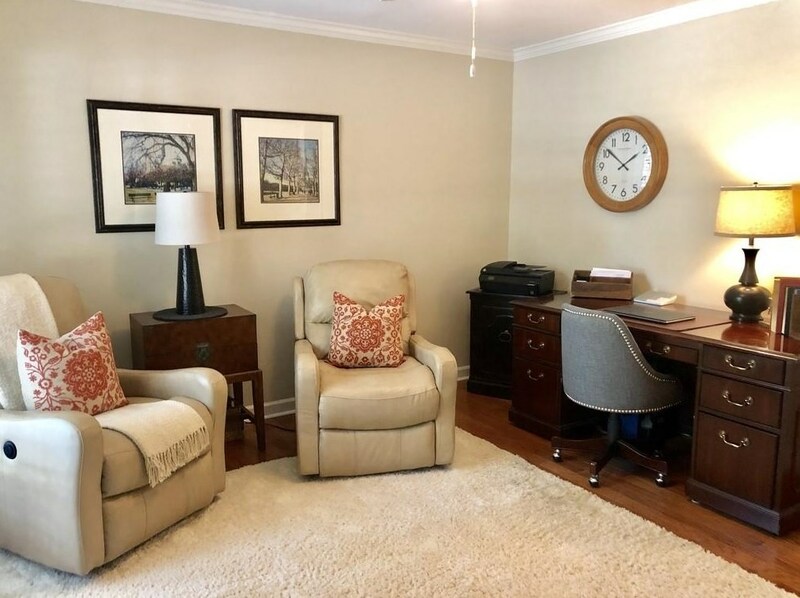 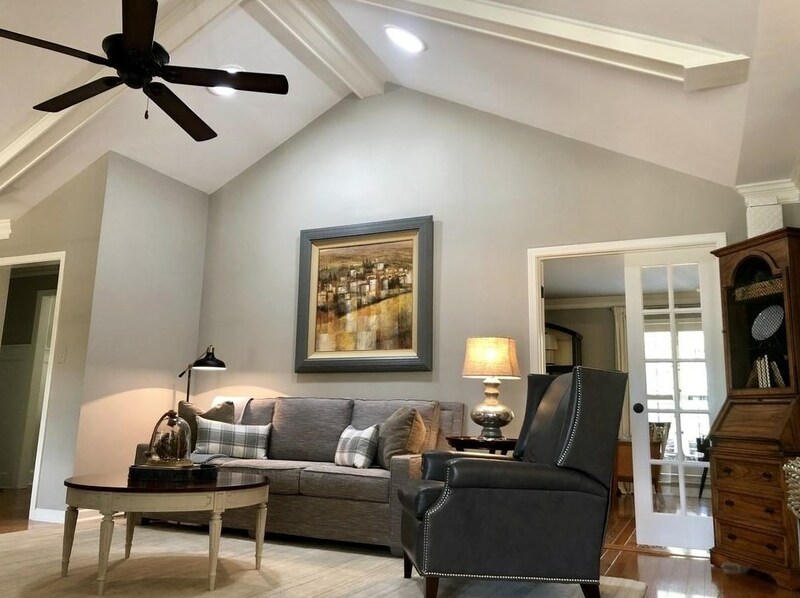 Youll love this gorgeous, completely renovated brick ranch in sought after Brookfield Country Club. 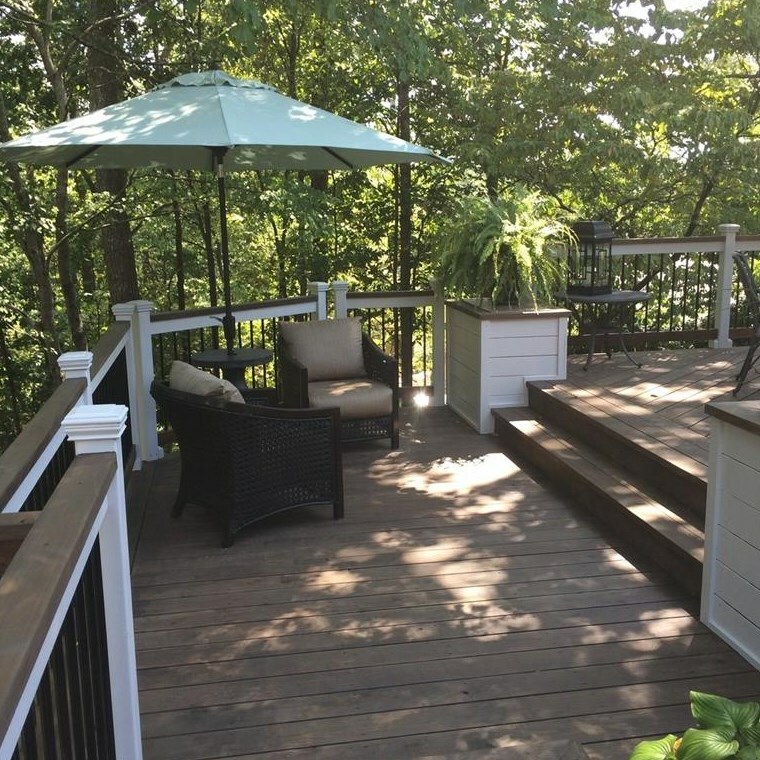 Enjoy breathtaking views of Sanford Lake & golf course on over-sized deck! 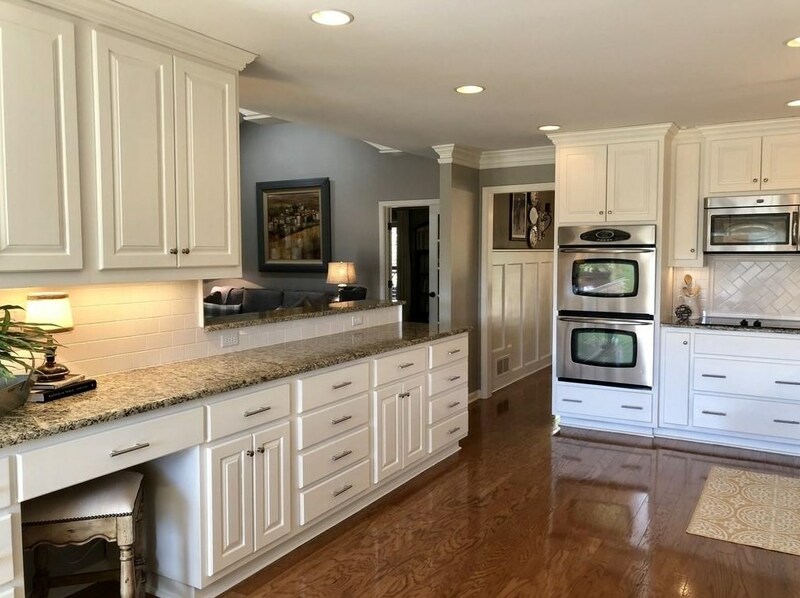 White kitchen w/subway tile & ss appliances & amazing pantry. 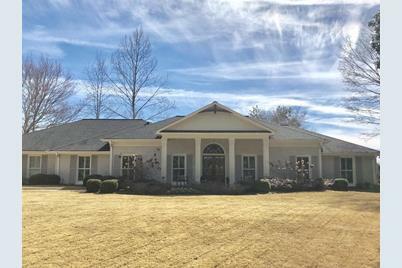 Beamed & vaulted fireside family rm, hardwd flrs & crown molding throughout. 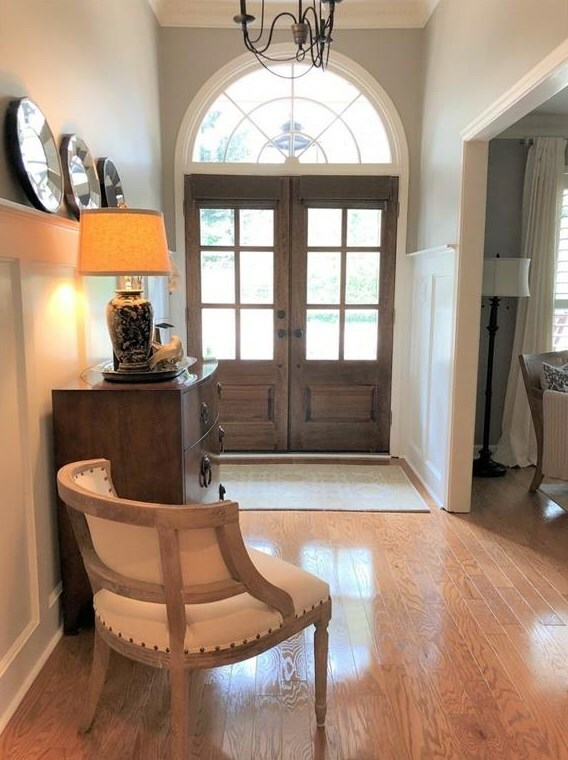 Judges paneling in dining rm, hallway & foyer. 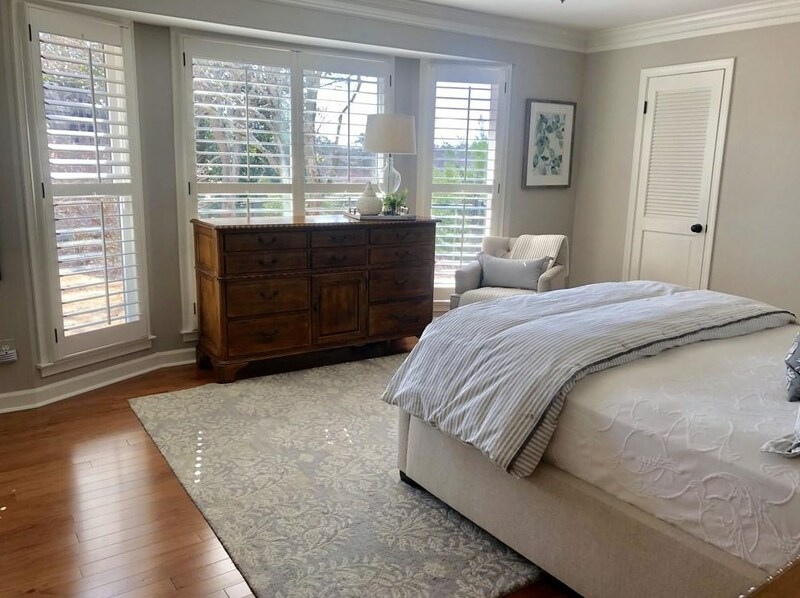 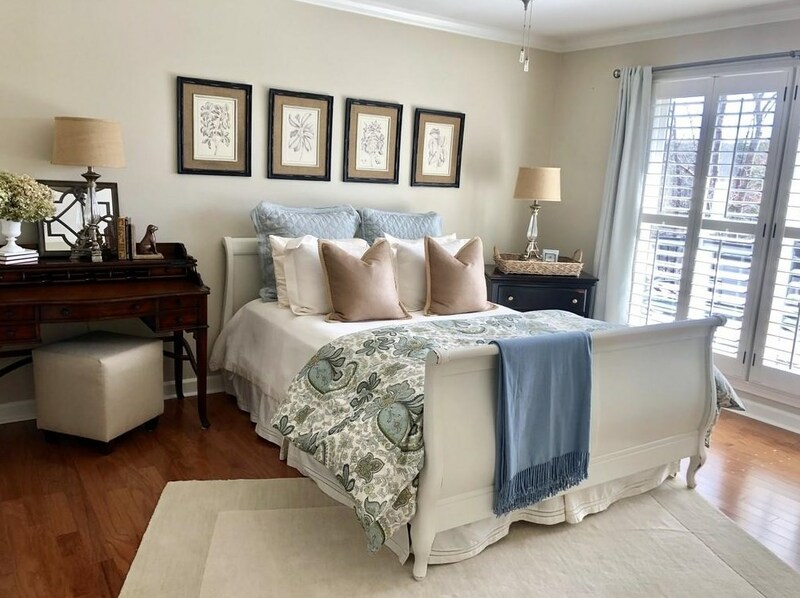 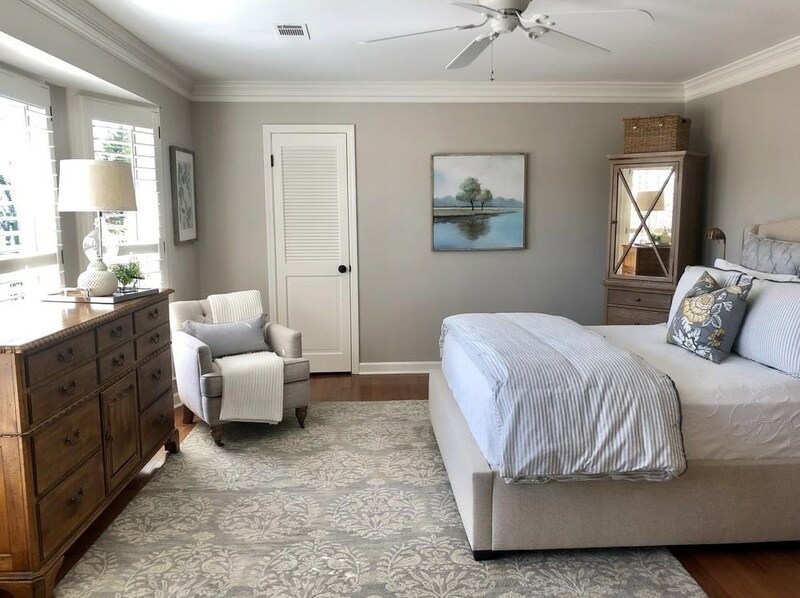 Fabulous master suite w/wall of windows, his & hers walk-in closets. 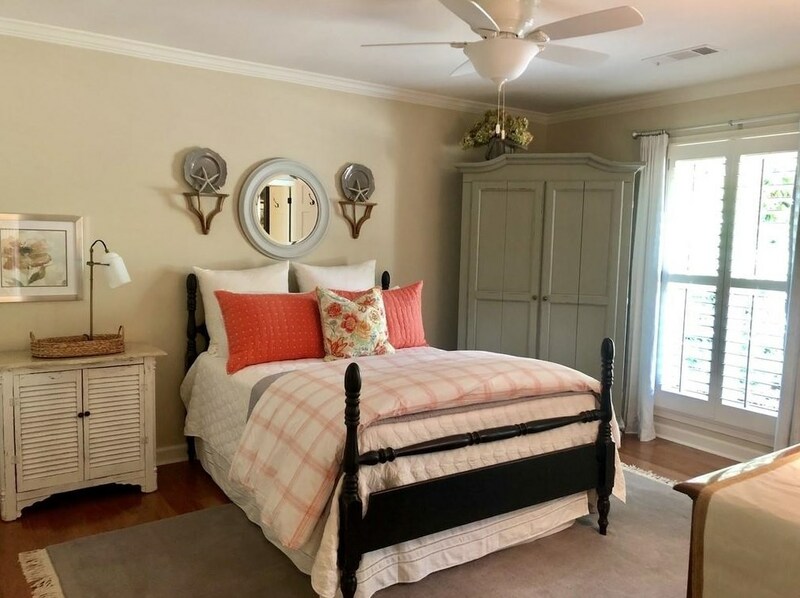 2 bedrms w/Jack & Jill bathrm, private guest suite. 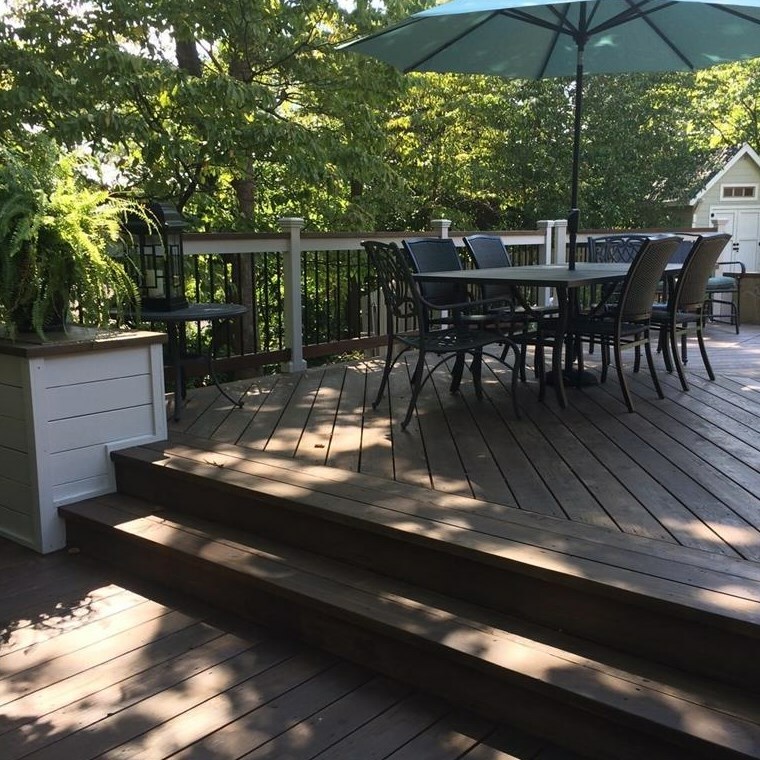 3 season porch overlooks landscaped yard. 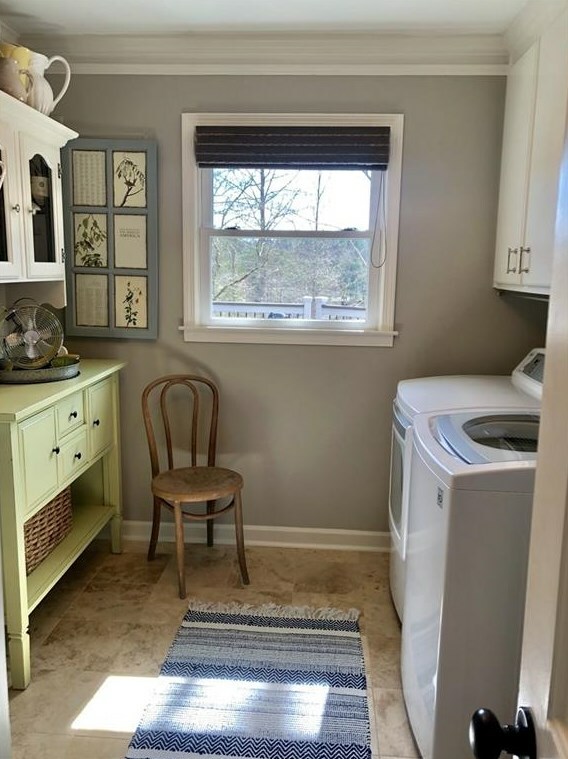 Plenty storage including custom built tiny house. 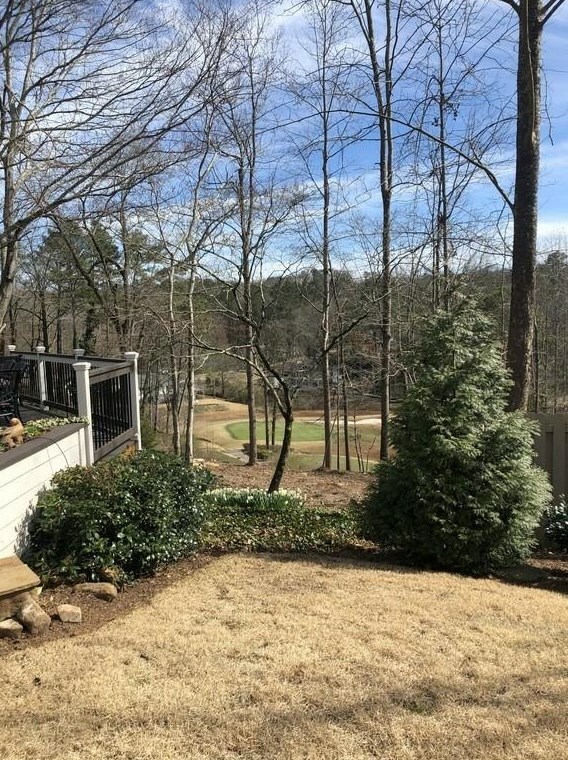 Driving Directions: Take 400N to exit 7B, Holcomb Bridge RD west to Hwy 92/Crossville , cross over Alpharetta Hwy, cross over Crabapple Rd and turn right on to King Rd, left onto Brookfield Pkwy right on to Oakhaven Drive, home on the left. 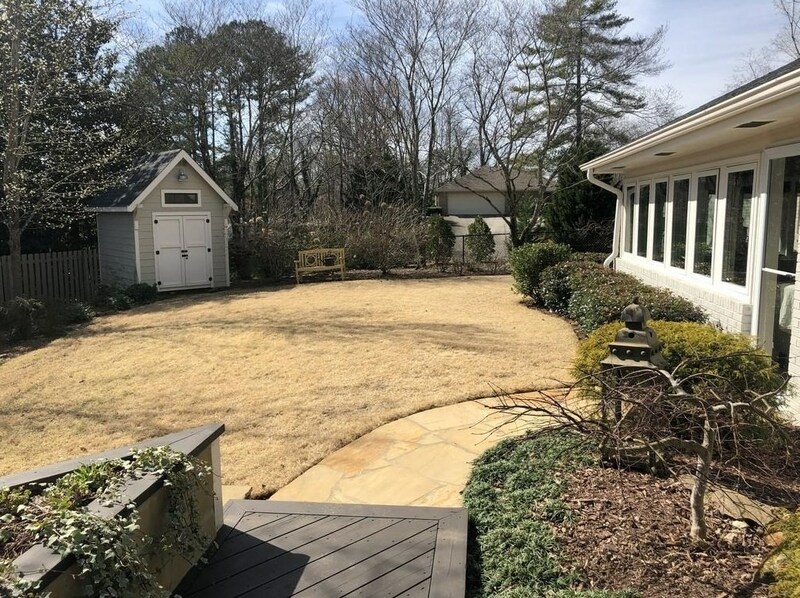 855 Oakhaven Drive, Roswell, GA 30075 (MLS# 6512687) is a Single Family property with 4 bedrooms, 3 full bathrooms and 1 partial bathroom. 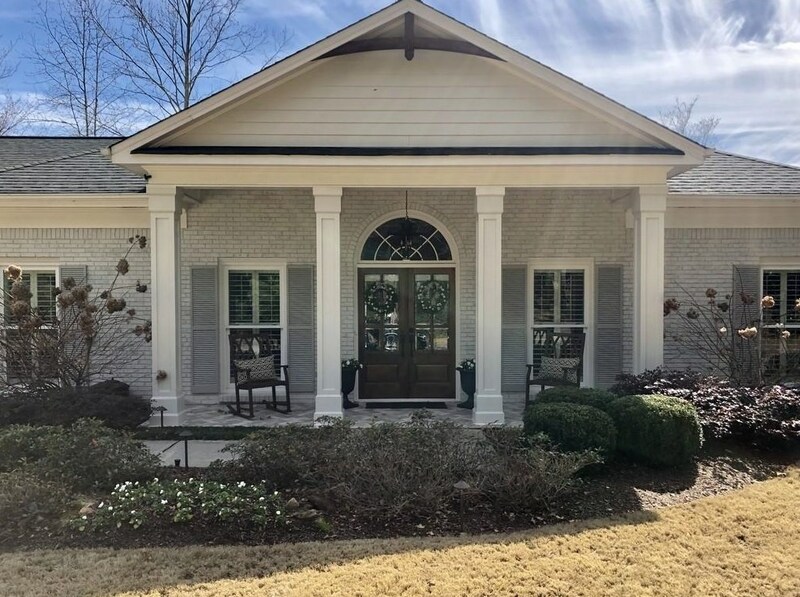 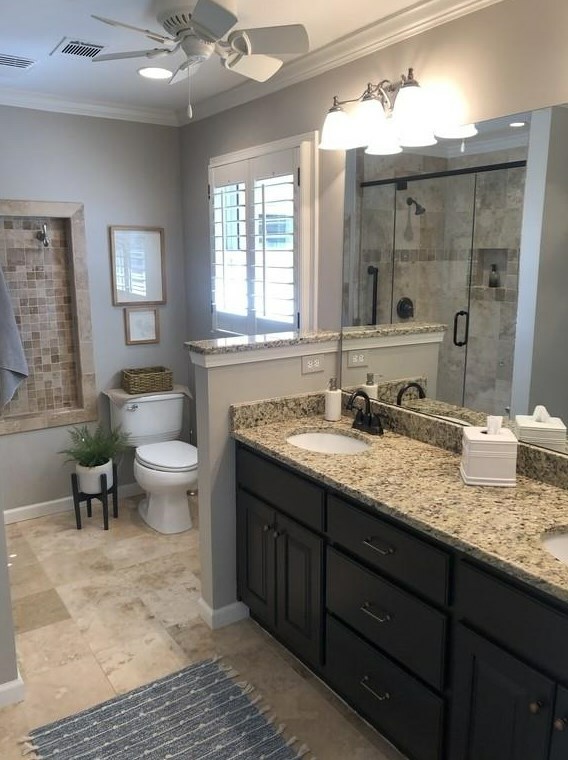 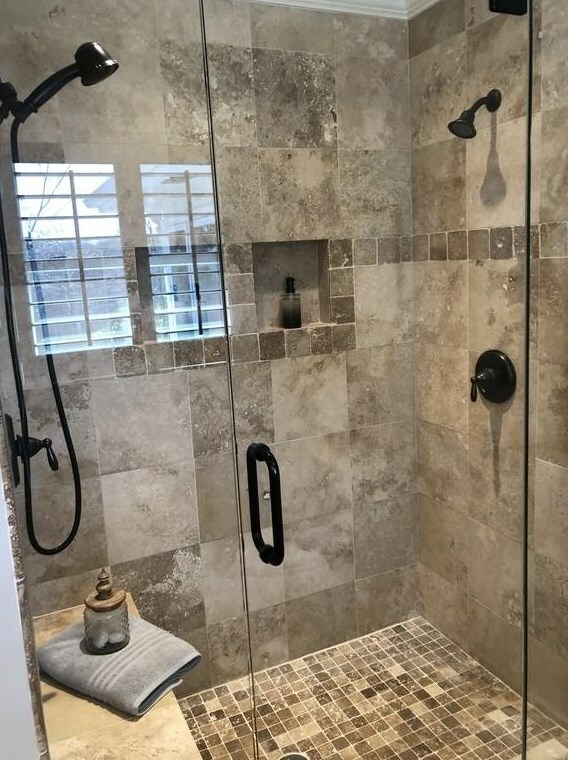 855 Oakhaven Drive is currently listed for $529,900 and was received on March 01, 2019. 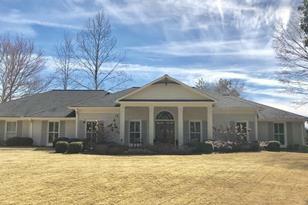 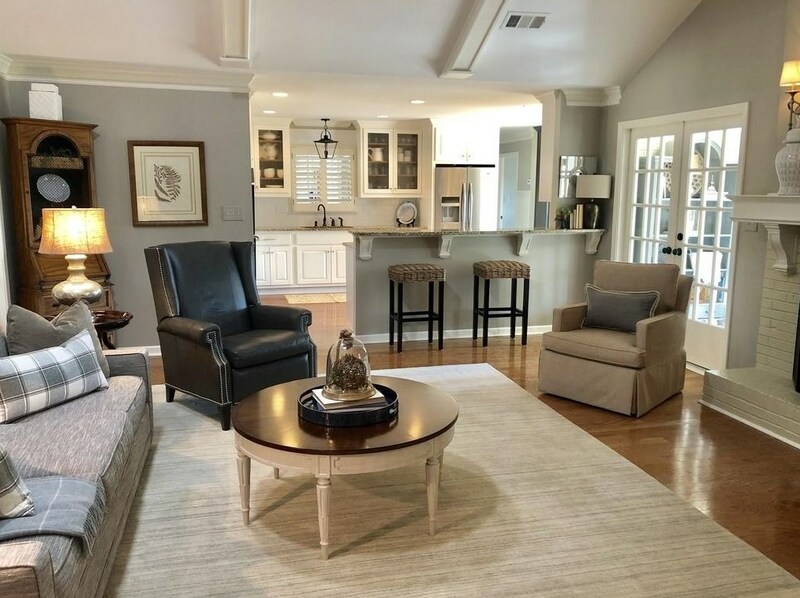 Want to learn more about 855 Oakhaven Drive? 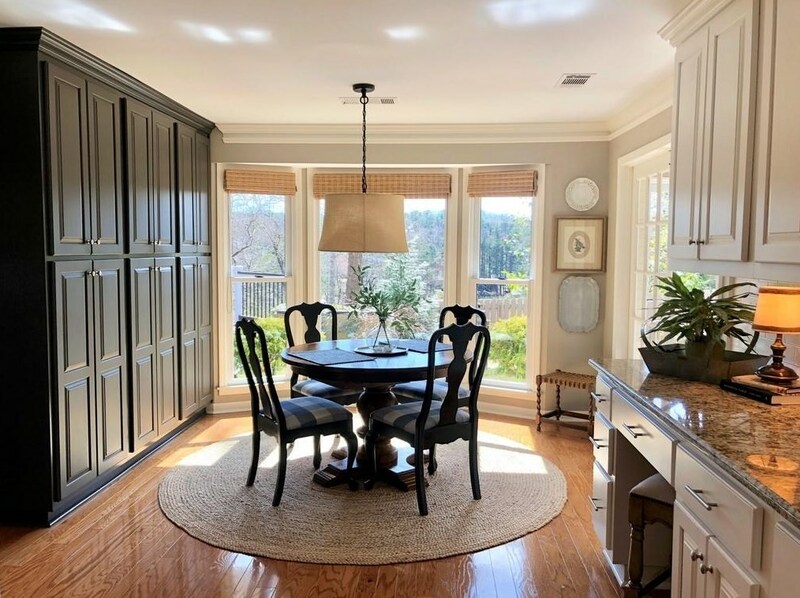 Do you have questions about finding other Single Family real estate for sale in Roswell? 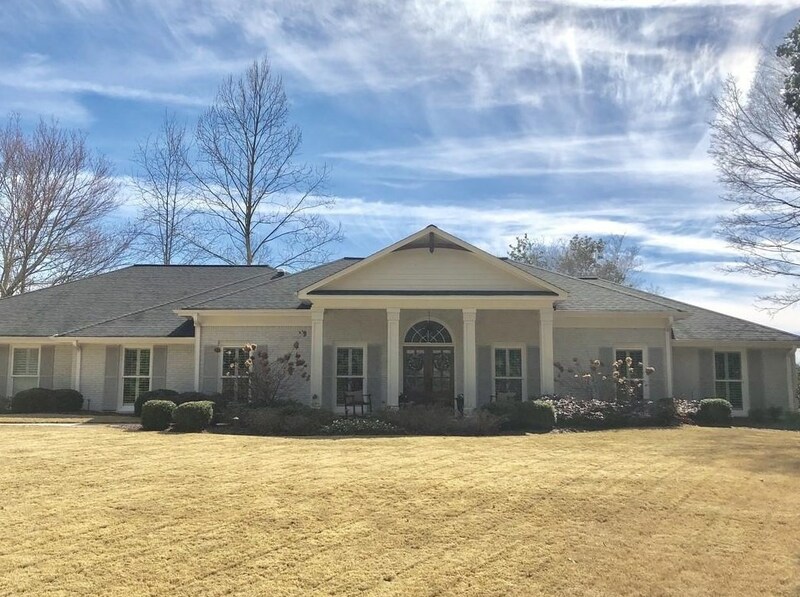 You can browse all Roswell real estate or contact a Coldwell Banker agent to request more information.